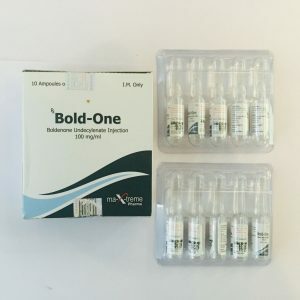 Boldenone undecylenate is an injectable steroid used in veterinary medicine, demonstrating strong anabolic and average androgenic qualities. The ether of undecylenate can greatly enhance the effectiveness of the drug. Injections should be repeated every 3-4 weeks. Balanced anabolic and androgenic characteristics of the drug are highly valued by athletes, and it is assumed that the drug can compete even with Durabolin. It is much cheaper, and can replace Deca preparations in most cycles without a significant change in the end result. Boldenone undecylenate is also known as a drug that can increase the production of red blood cells, although this effect is characteristic of almost all anabolic / androgenic steroids. 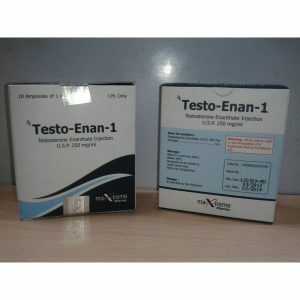 Boldenone, this is a very well tolerated anabolic steroid. Over the years, it is successfully used by bodybuilders and athletes. Equinox was used in the medical field for the treatment of muscular atrophy and osteoporosis. This drug also significantly increases appetite. In the off-season, Boldenon will help to gain quality muscle mass. However, this process will take a little longer than using such steroids as Anadrol or Dianabol. The fact is that Equipoise has a long ether (undsilenate), which gives a longer time for assimilation by the body, however, the muscular mass gained is much better, without excess water. 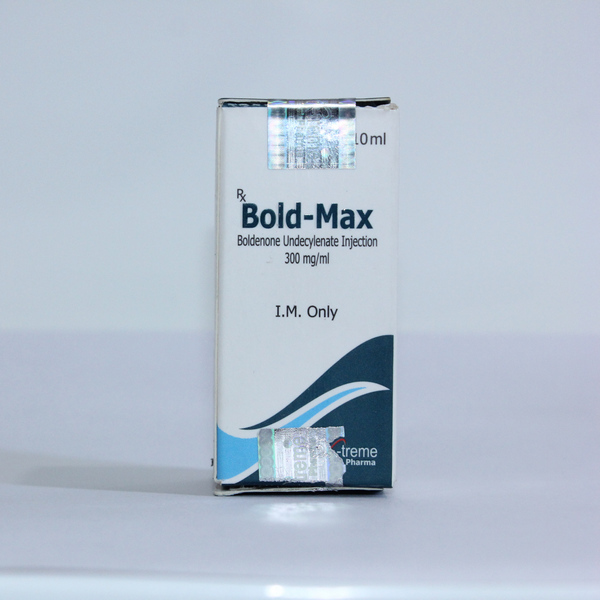 During the off-season, Boldenon can be used on the stack with other steroids, it will give a special benefit, especially if you have problems with your appetite, it will greatly improve it. However, not for everyone, the primary task is to gain muscle mass. For many athletes, the weight gain factor may not even be desirable, in this situation, Equipoise will do just fine. It will help strengthen bones and tendons, increase strength and endurance, and also reduce the recovery period after training. Boldenone is also used during drying. In fact, this can be the most beneficial method of using it. This steroid is an excellent defender of muscle mass. In order to burn fat, you need to spend more calories than consume, it will work without the use of anabolic steroids. Unfortunately, a calorie deficit puts our muscles under attack, as the body will take energy from all possible sources to maintain normal functioning. In this regard, the loss of muscle mass is inevitable. Equiposis will perfectly cope with the task of preserving muscle tissue, while fat will continue to be burned. Side effects of boldenone are very insignificant. At a dosage of 300-400 mg per week, the aromatization reaction does not occur even in people susceptible to estrogen. 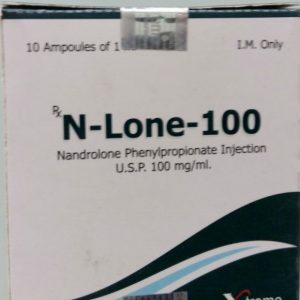 In the case of the androgenic effect of boldenone with prolonged use or large dosages, minor effects of virilization, such as, acne and hair growth, are possible. 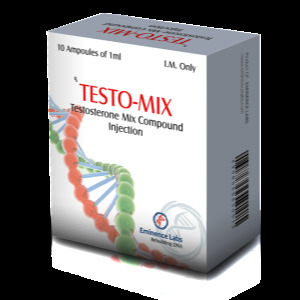 For men, no real contraindications, and women should be used depending on their androgen sensitivity, which should be known.